Rockwell Collins, Inc. (NYSE: COL) announced that today its shareowners strongly approved the issuance of Rockwell Collins common stock needed to complete its acquisition of B/E Aerospace (NASDAQ: BEAV). B/E Aerospace, Inc. (the "Company") (NASDAQ: BEAV), the world's leading manufacturer of aircraft cabin interior products, today announced that its Board of Directors declared a quarterly dividend of $0. B/E Aerospace, Inc. (the "Company") (NASDAQ: BEAV), the world's leading manufacturer of aircraft cabin interior products, today announced its full year and fourth quarter 2016 financial results. We'll sell all shares of B/E Aerospace to avoid a potential fade should the Rockwell Collins deal fall through. The following statement is being issued by Levi & Korsinsky, LLP: To: All Persons or Entities who purchased B/E Aerospace, Inc.
Rockwell Collins is doubling down on commercial aerospace just as the market is showing signs of a top. Company officials insist the deal leaves them better prepared for a downturn. Sunday marked the 15th anniversary of Apple's iPod (the classic version below is still available). The device revolutionized the way we consume music and think about the world of entertainment. 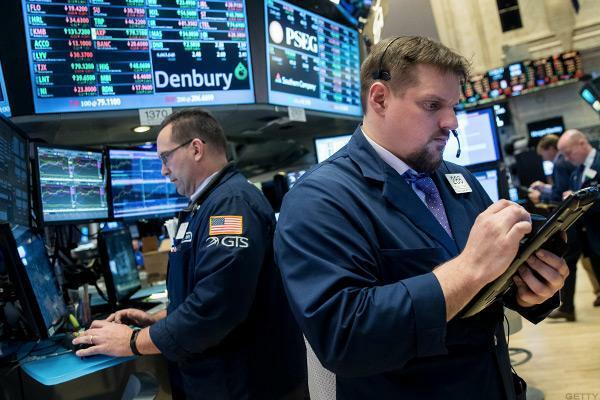 Stocks closed with gains on Monday as T-Mobile led the Nasdaq amid better-than-expected earnings, while B/E Aerospace soared following announcement of its acquisition by Rockwell Collins. Jeff Bewkes, Time Warner's top-notch CEO, has had to wait years for investors to see the tremendous value of his work. Stocks stay in the green Monday as M&A and earnings reports lead the market higher, while manufacturing orders rise. U.S. stocks continue to climb on Monday as M&A and earnings reports lead the market higher.